From twist outs to curl patterns, black natural hair makes a statement. Natural hair is defined as hair that is chemically free. The transition from processed hair to natural hair is often called a woman’s “hair journey.” It is a true journey of understanding and accepting who you are, from the inside out. 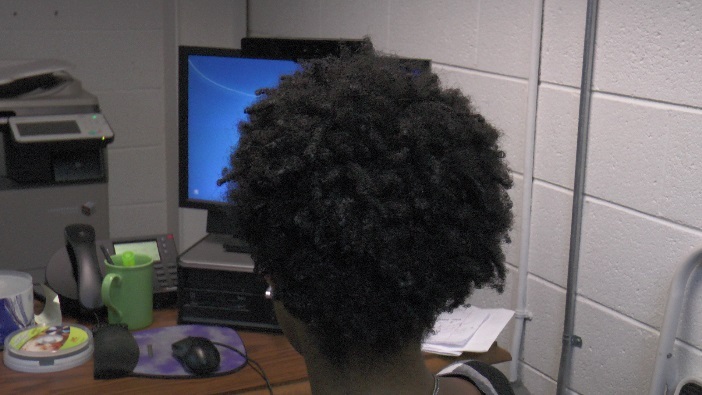 Natural hair has its own world consisting of blogs, special products, and unique styles. Many hair products on the market today are not made for African-American hair. As of Dec 2, African-Americans make up about 13.2% percent of the total United States population. Some top hair companies do produce one or two natural hair products, but would not bother producing a whole line of natural products for such a small percentage of the American population. Even natural organic products, such as Carol’s Daughter and Miss Jessie’s, can be costly. As a result, finding the right products for your curls can be a tedious task. In the course of trial and error, black hair blogs such as Blacknaps.org provide a place for women to share information, get hair care tips, and review products. Protective styles like braids and twists help to repair damage and prevent breakage. 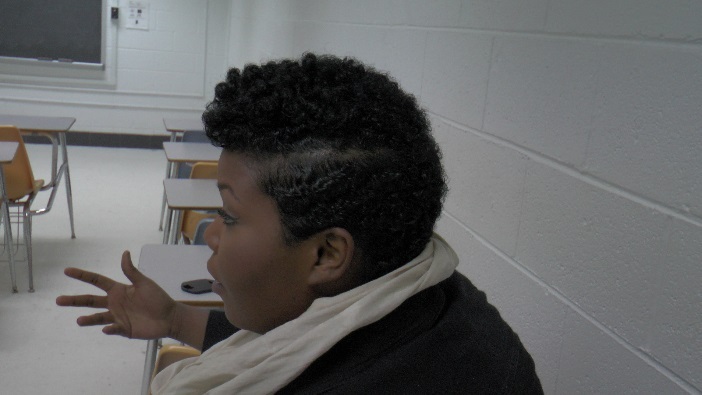 Afros and twist outs allow the hair to breathe while showing off your ethnicity and style. With all the products and methods available, your hair styles can range from simple to extraordinary. The Big Chop: You can cut off your hair, therefore, cutting off your permed hair so your natural hair can start to grow in. Transition: Start your natural hair process and gradually cut the permed ends off as your natural hair grows. Tags: African-American, afro, black hair, Ethnic, ethnicity, hair, hair journey, hair style, natural hair, twist outs. Bookmark the permalink.